Two projects have become a reality in Inuvik, N.W.T., thanks to new funding. 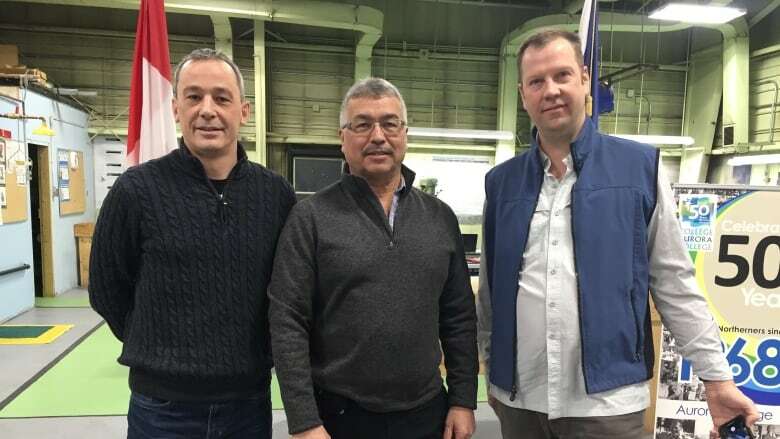 Northwest Territories MP Michael McLeod was in the community on Friday to promote two initiatives that recently got federal money — an arts and crafts micro-manufacturing center and a solar panel project. “The Inuvik Tuktoyaktuk Highway is bringing new economic opportunities to those communities,” McLeod said in a statement. He said technologies offered at the center will now give the community’s artists opportunities to create “innovative crafts” to market to tourists.